To Create Awareness about Patriotism, Nationalism and Empathy across students. 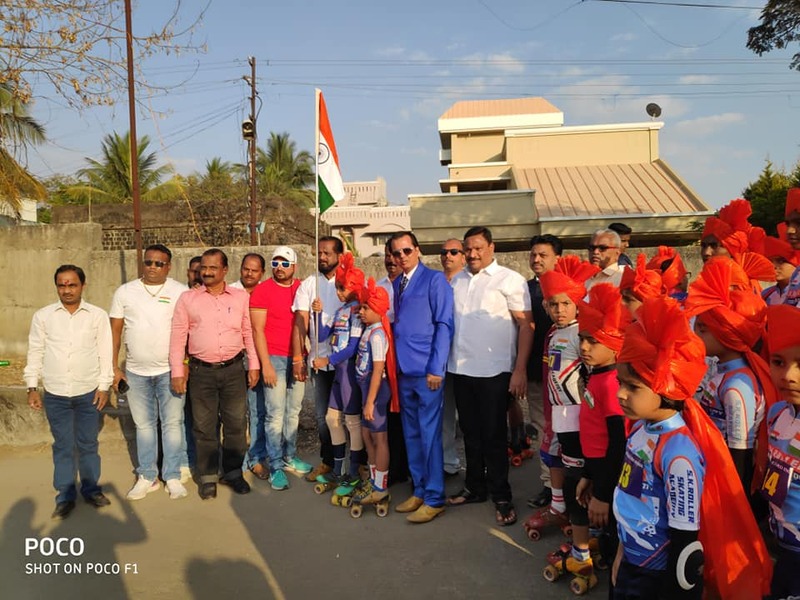 All Maharashtra Skating Coaches together organized world record event on the occasion of Republic Day of India 2019, wherein 1613 skaters participate from 16 places of Maharashtra State and performed skating non-stop for 1 Hour in a group while holding the Indian National Flag and set a New World Record. 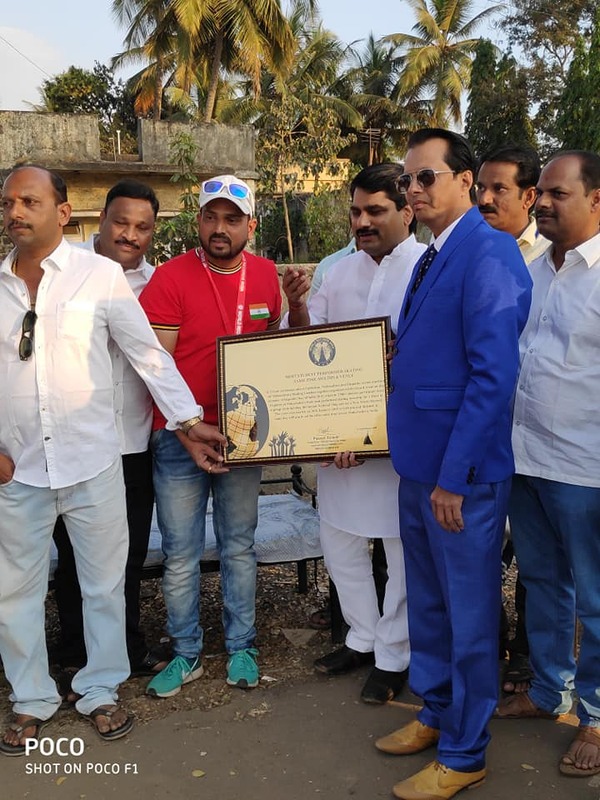 The event was started on 26th January 2019 at 5.00 pm and finished in the same day 6.00 pm in all the cities same time across Maharashtra, India.